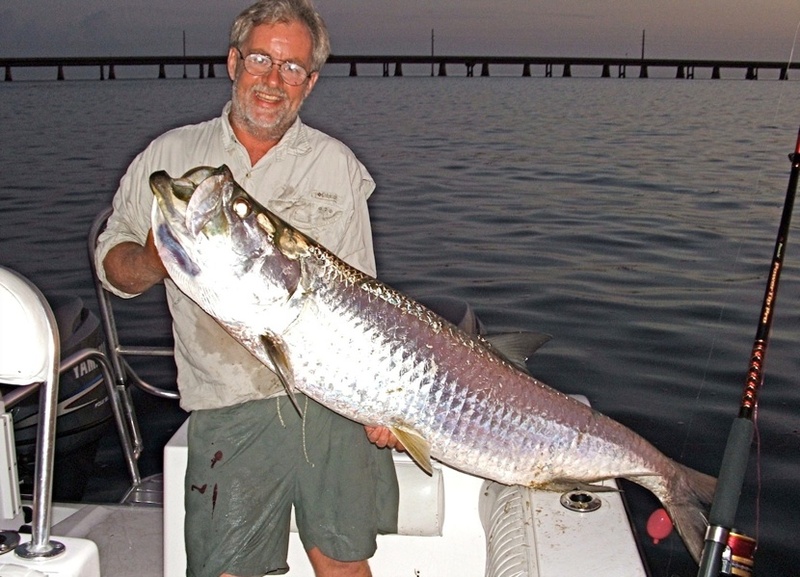 Hi, my name is Rodney Goodship, In recent years my friends and I have been going to Florida Keys on fishing holidays. 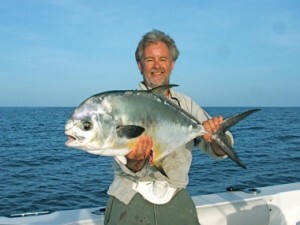 Whilst the fishing may be the best in the world, and in my opinion getting better, there always seemed to be something missing from the total package. On arrival transport can be a nightmare. The waterside villa might not be perfect. Finding your way around can be expensive. The hire boat might be lacking something. Encountering these types of problems over the years, we have decided to do something about it. By buying a brand new boat and fitting it out ourselves. 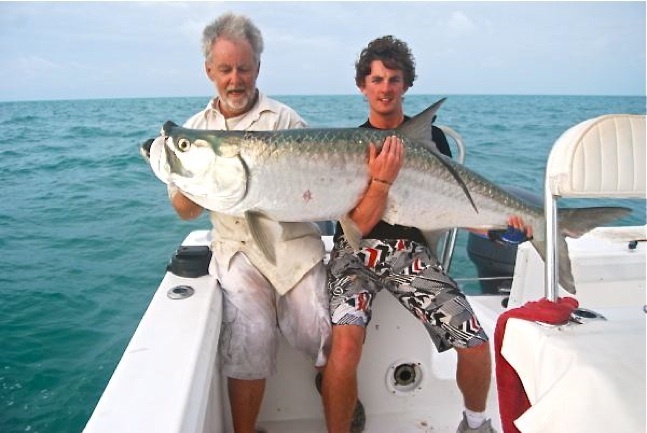 We think that by doing these things we have solved the major problems and, after many years of fishing experience in the Florida Keys, we can now offer our highly personal and individual holiday service to you.